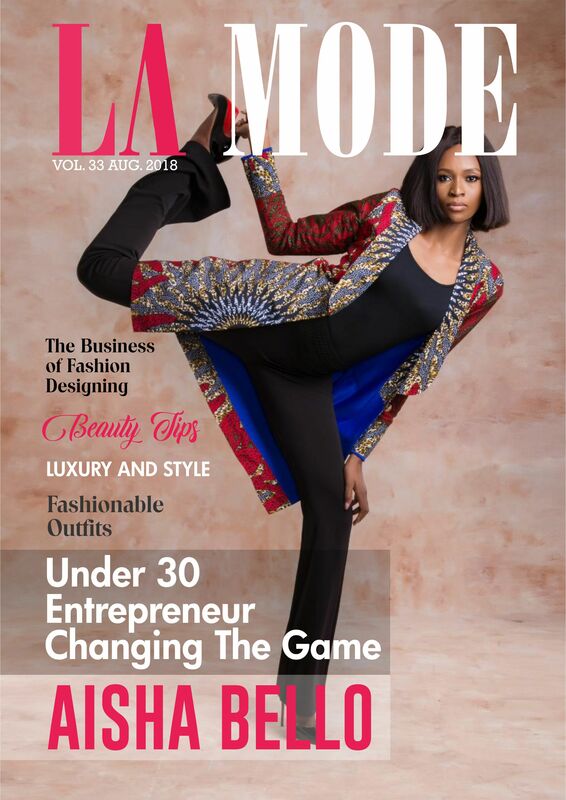 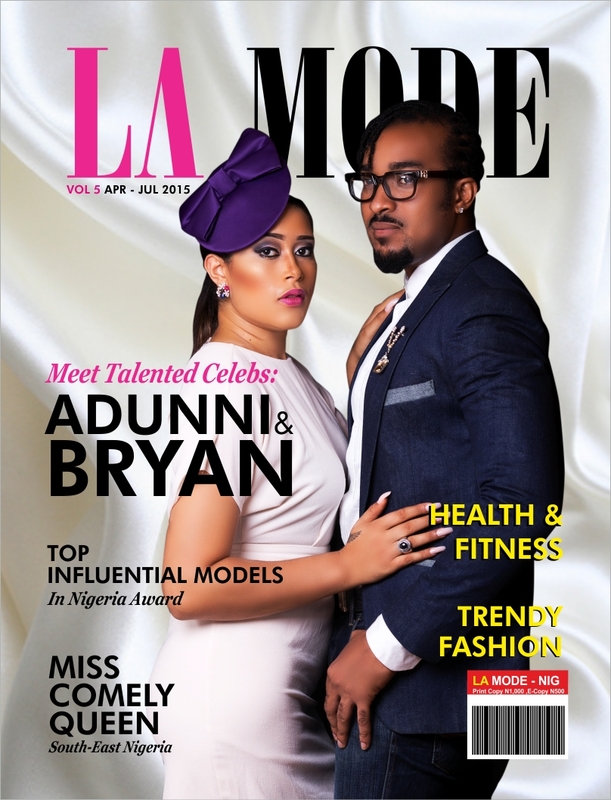 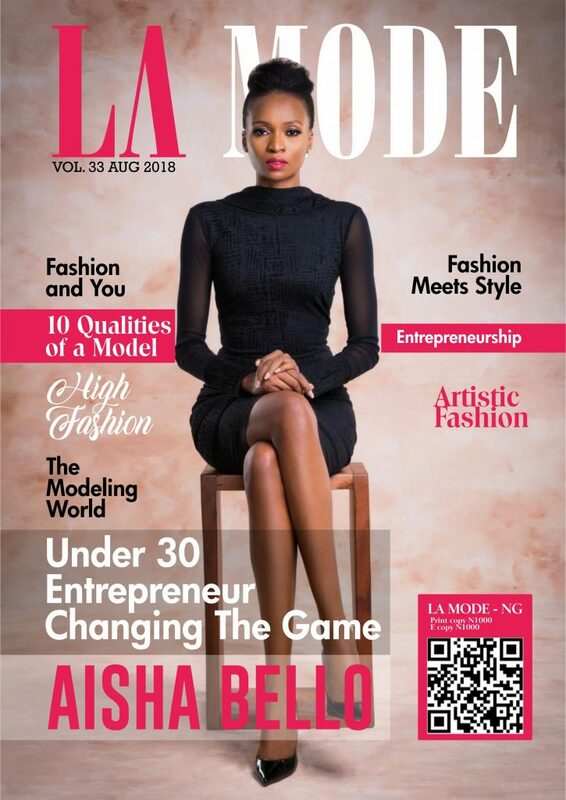 We bring to you the August issue (33rd edition) of La Mode magazine. 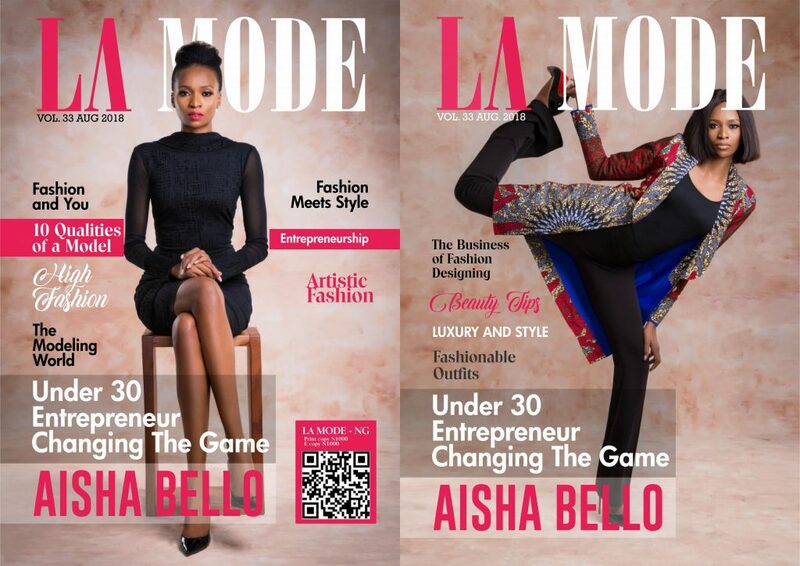 Your dynamic lifestyle and fashion magazine featuring Aisha Bello. 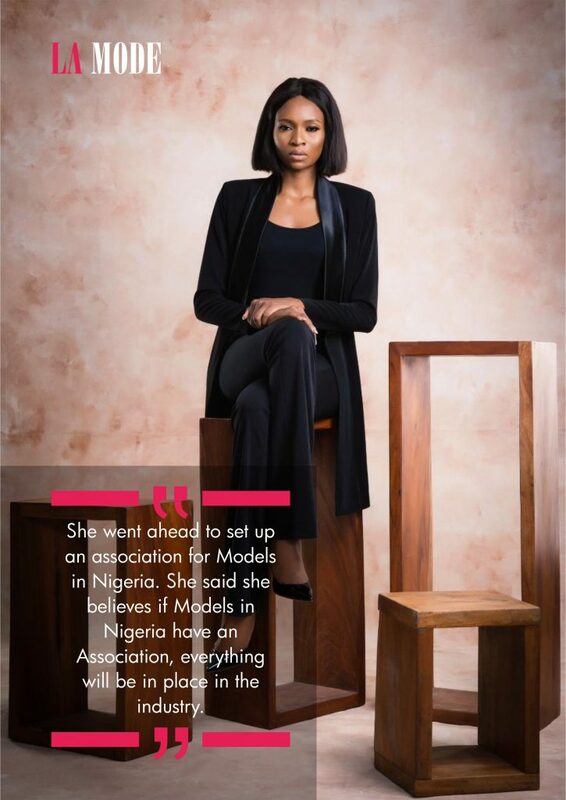 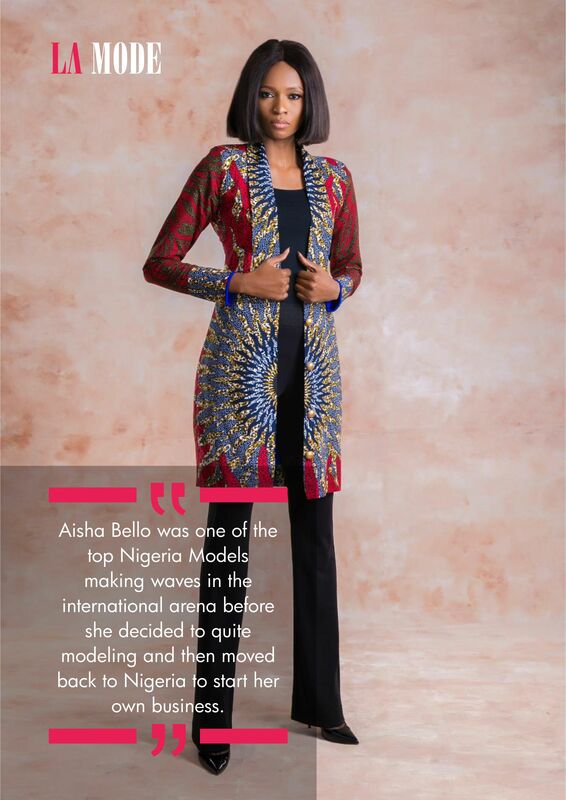 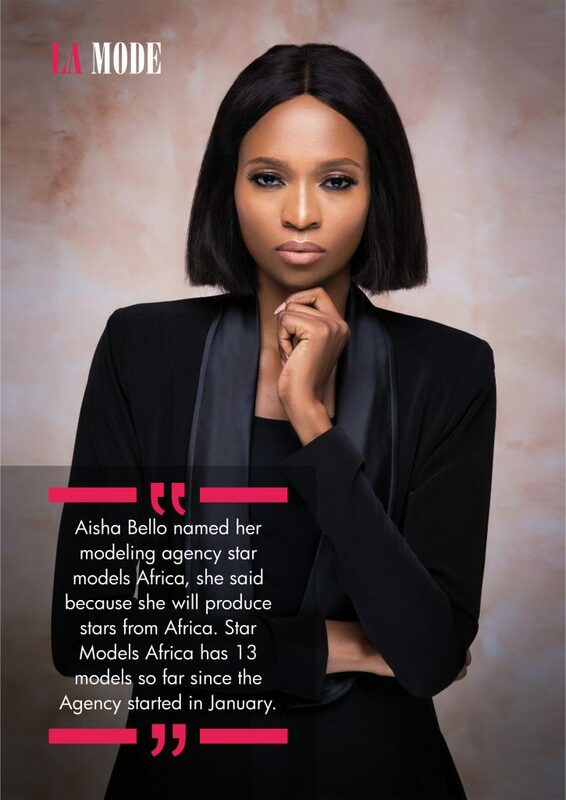 Aisha Bello talks about her modeling agency, clothing line and the Nigeria Models Association.